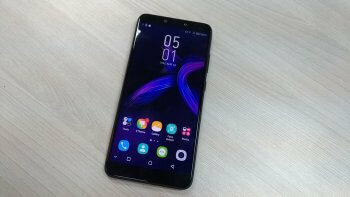 When I first saw the infinix note 6 in Nigeria, I couldn’t belief it was an infinix phone because the infinix hot 6 had a completely different look than the infinix hot 5 of last year. The infinix hot 6 is a budget android phone that is worth considering. The infinix hot 6 has some good numbers of upgraded features that makes it fits into the smart world of 2018. 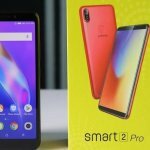 Among these upgraded features includes some standalone features like refined software/UI, fast processor and an improved battery strength that is worth mention. 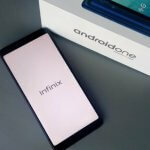 In case you don’t know, the infinix hot 6 is also rated as one of the first budget infinix phones to have the preinstalled Google Android 8.0 Oreo operating system inside. In Nigeria, the infinix hot 6 price starts at 36,500 naira. It is available in Sandstone black, Bordeaux red, sapphire blue and blush gold. The infinix hot 6 is well rated when it comes to design. 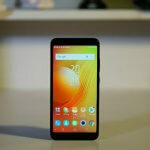 The infinix hot 6 has tiny bezels at the bottom and top, a fingerprint reader at the back, a 3.5m headphone jack alongside a micro USB port at the bottom and a well-structured body that is made of plastic. The infinix hot 6 also has a size that may looks a little bit intimidating for some in Nigeria. Its dimension is 157.7 x 75.4 x 7.99mm which is slightly higher than a good number of android phones with 5.5inch screen size in Nigeria. When it comes to display, the infinix hot 6 didn’t disappoint al all. 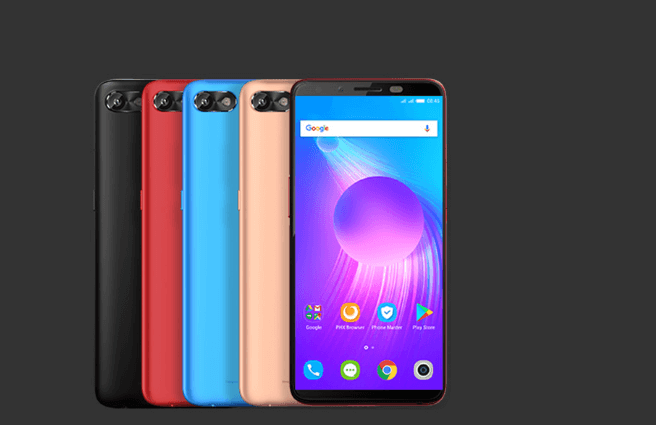 It comes with a 5.7inch LCD display that is full of colors and vibrancy, the display has an aspect ratio of 18:9 and a screen resolution of 1440 x 720 pixels. 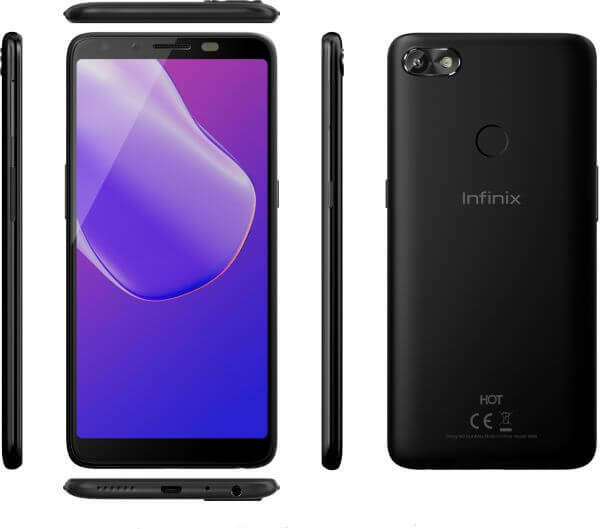 On the battery life, the infinix hot 6 has a lot of power stock inside, under the hood is a 4000mAh long-lasting battery that can keep you going for a long period of time even with your data is turned-on. 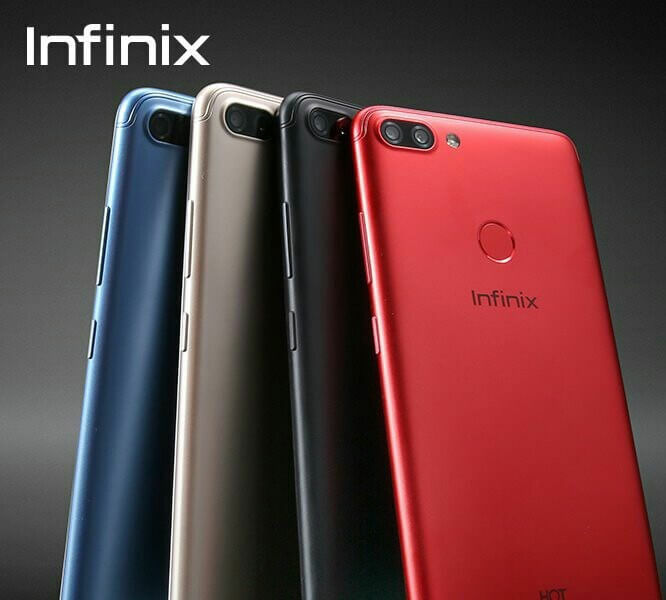 On the camera of the Infinix hot 6 a 13MP rear cameras with dual LED flash and an f/2.0 aperture that is working simultaneously with the camera to produce photos with pleasant quality. In front is a 5MP front-facing selfie camera with dual LED flash that shoots pretty well although there are few delays in photo rendering after taking some shots with both cameras. 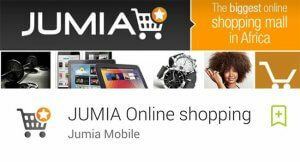 For those who would like to go the extra miles to improve their photo shot quality in Nigeria. The infinix hot 6 also has some camera features like panorama, auto focus, night mode, face detection and a host of others. On the software department, the infinix hot 6 comes with a preinstalled Infinix X0S humming bird 3.3 based on Android 8.1 Oreo (Go edition). The new interface look well redefined, cleaned up and easy to understand. Not forgetting storage, the infinix hote 6 comes with a 1GB RAM and 16GB ROM which is expandable to as high as 128GB via micro sd card. With regards to performance, the infinix hot 6 did perform excellently even with her 1GB RAM and 1.3GHz Quad core processor. The infinix hot 6 has two biometric systems; Face ID and fingerprint scanner although the face ID on the infinix hot 6 is not as secure as expected in Nigeria. I strongly suggest you use the fingerprint reader if you really need 100% privacy. With regards to audio sounds and entertainment, the sweet bottom speaker on the infinix hot 6 produced great sounds as expected and the display as earlier said has rich colors so watching movies and gaming is fun. The infinix hot 6 is no doubt a budget android phone that is astonishing. It has a good number of nailed out features that gives you a feeling of what its like to use a flagship phone in Nigeria. If you working on a budget and you really want to have a taste of some high end features at a reasonable price, i recommend you buy the infinix hot 6 in Nigeria.